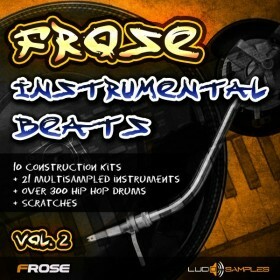 We are happy to present to you the third and the last pack of samples from the Frose Instrumental Beats series. As usual, the work of Frose and his analogue instruments brought original and interesting material. The sounds have movement and expression in themselves. The warm analogue sound is obtained thanks to such instruments as inter alia Korg Polysix and Korg Volca. Beats are pleasant for the ear and they flow freely with characteristic for Frose rhythm and flexibility. The whole material from the very beginning to it’s very end was made in a special, creative atmosphere with attention to every detail. 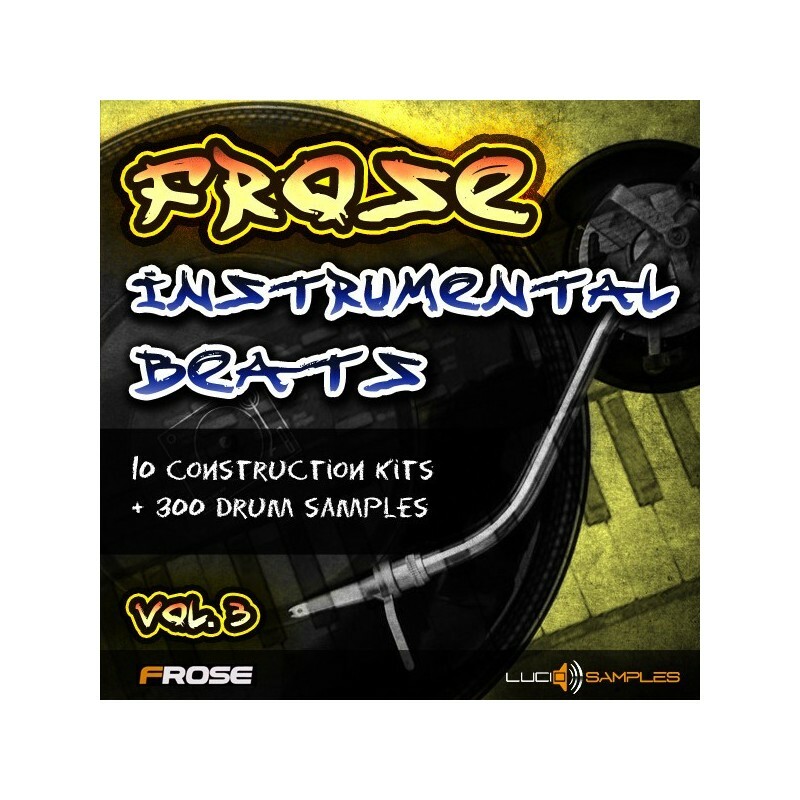 The pack contains 10 construction kits, 300 drum sounds and 60 extra loops (synths, basses, pianos, drum loops). 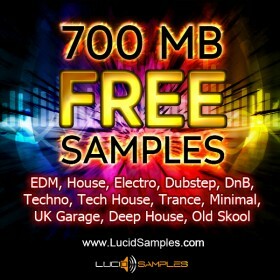 We encourage you to listen to the effect of our work in the demo.